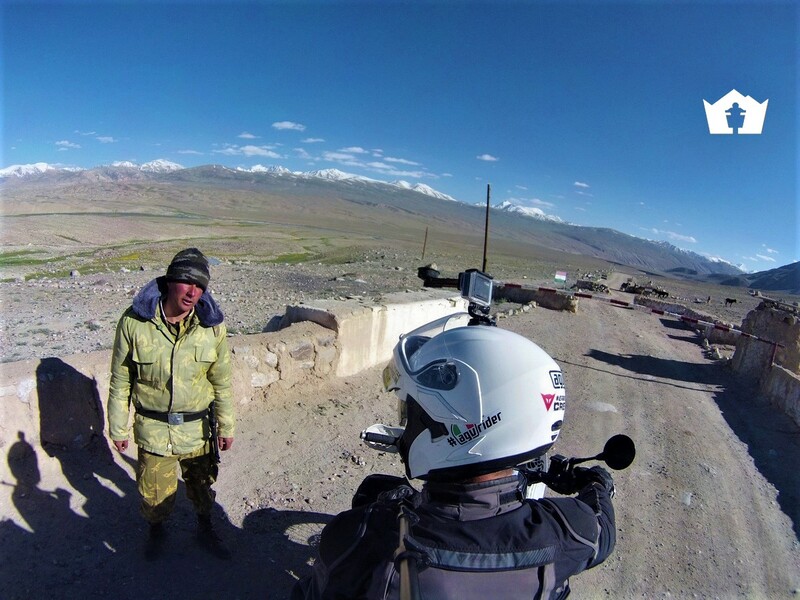 The scouting exercise which Gionata undertook in Central Asia, alone, without any support, and totally exposed to anything unexpected, has given rise to a number of questions regarding the level of personal security and the probability of risk, going beyond the normal questions about the technical and motorcycling challenges to be faced. 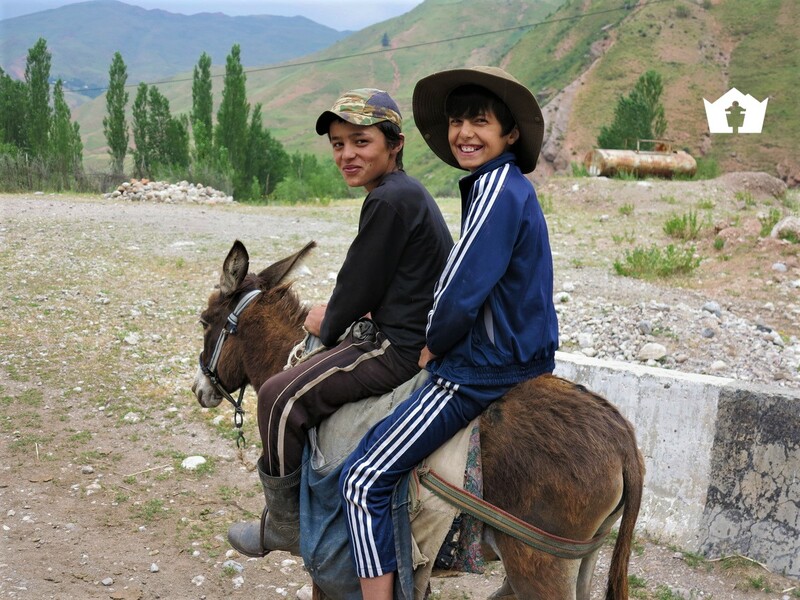 Our travellers have every reason to feel more than tranquil: compared to many of the countries of the world in which Gionata has travelled, Kyrgyzstan, Tajikistan and Uzbekistan are safe and free from risk. 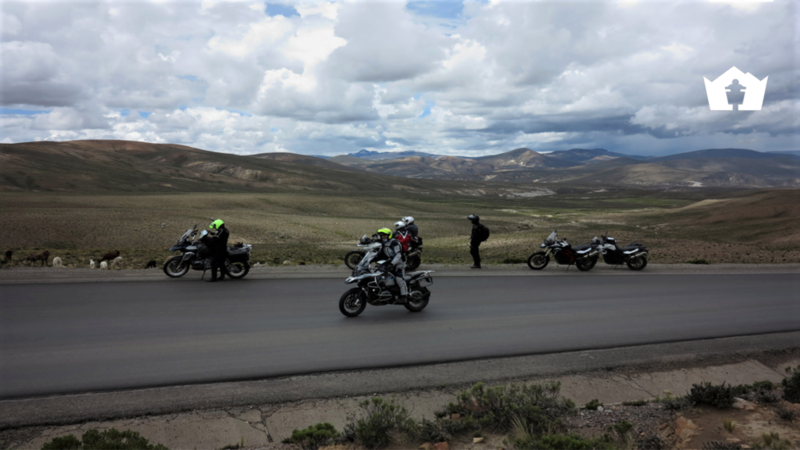 Above all, the inhabitants are peaceful, courteous, willing to welcome foreign travellers and tourists, and possess a sound knowledge of the rules of driving and road safety. 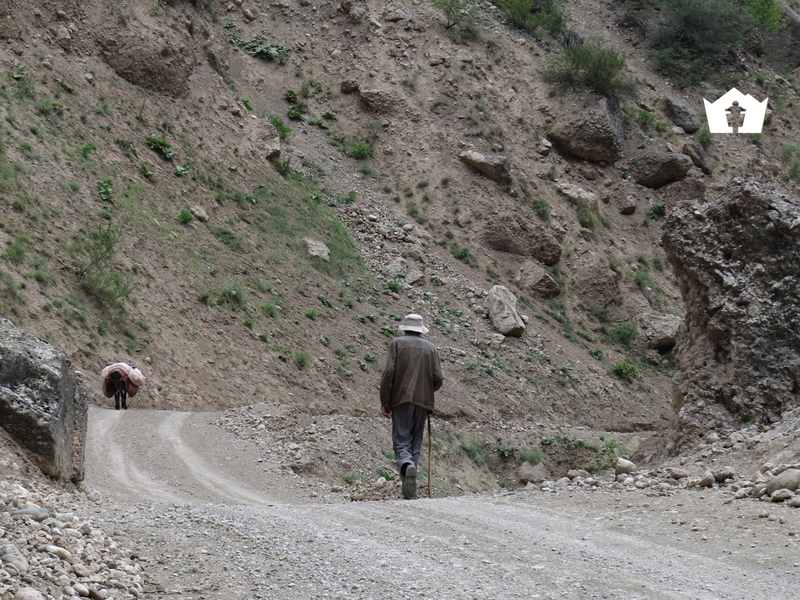 Furthermore, other than the dirt roads, the asphalted roads are spread throughout the whole area. 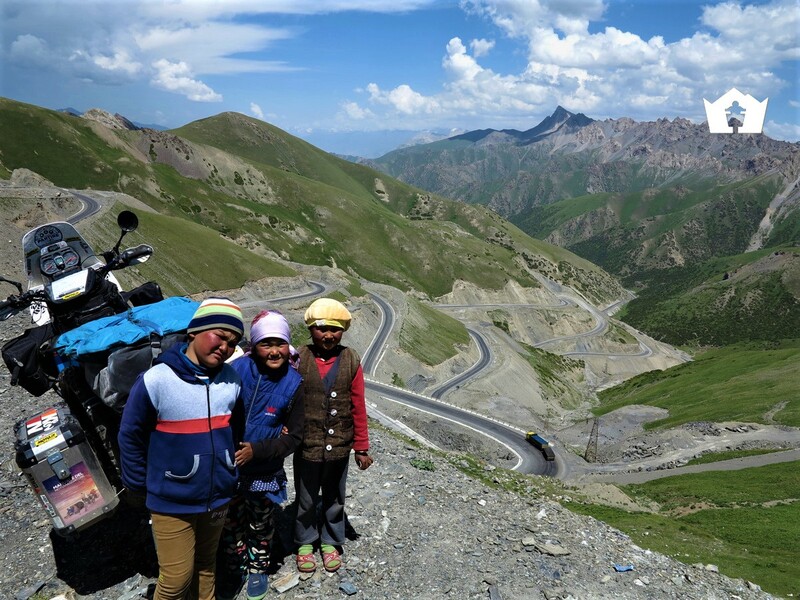 As for the challenges to be faced, we can confirm that anyone who travels with us along the principal roads of Central Asia can expect a peaceful trip filled with strong emotions: beautiful scenic roads consisting of series of bends and curves, at an average height of 3,500/4,000 metres. 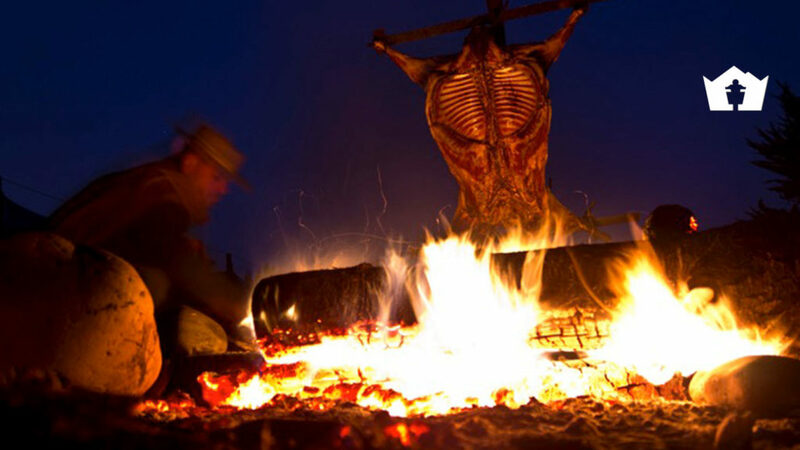 A situation also to be found in our South American tours, in Bolivia and Peru. 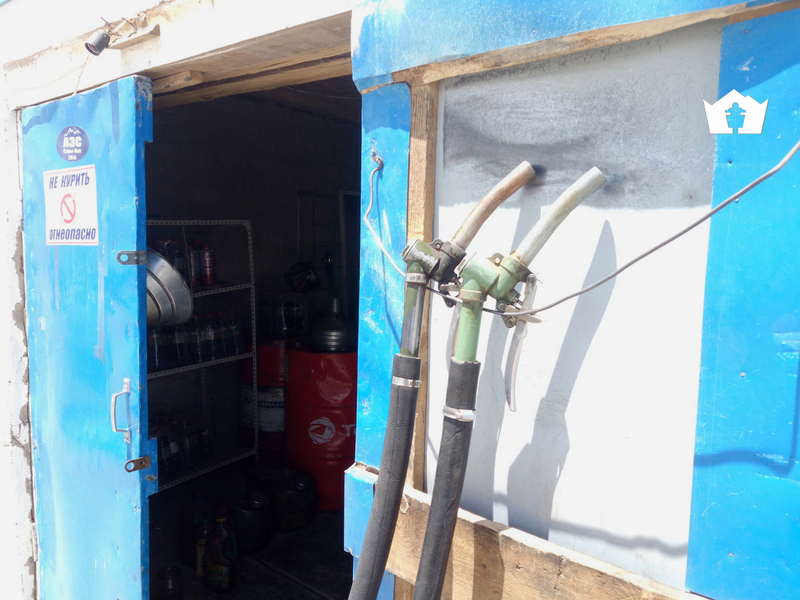 Apart from the altitude, the major challenges come from the stretches of unpaved roads, very demanding and often not well maintained, and another source of the unexpected is due to the Customs. Asian Customs require markedly extended periods of time, due to the bureaucratic delays characteristic of these countries and extreme strictness in their controls, which slow down the procedures for entry and exit at the frontiers. 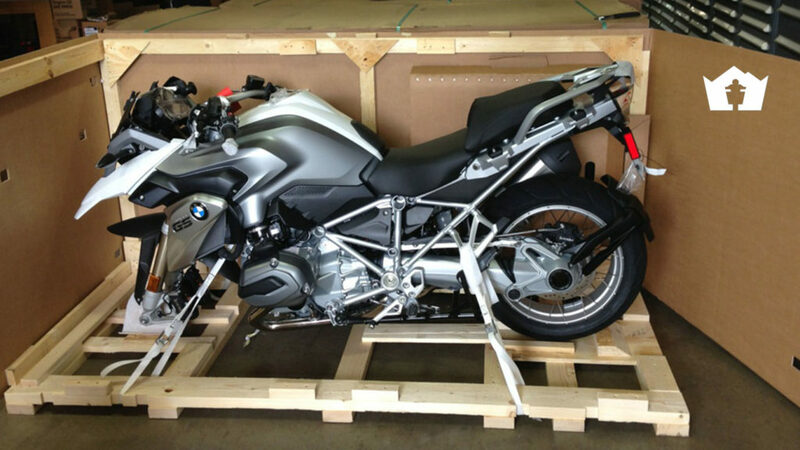 Customs procedures are always lengthy: they make accurate checks of everyone’s passports, visas and vehicles. A curious incident, to give an idea of the extreme rigour of the Asian Customs, happened to Gionata during one of his preliminary scouting expeditions in Uzbekistan, where the customs officers wished to check that among the various pieces of electronic equipment no pornographic material could be found, forbidden by law: to have free access to the country, any document considered as such has to be cancelled. To sum up, a few little hitches and delays could happen and are part of the unexpected that every journey includes. 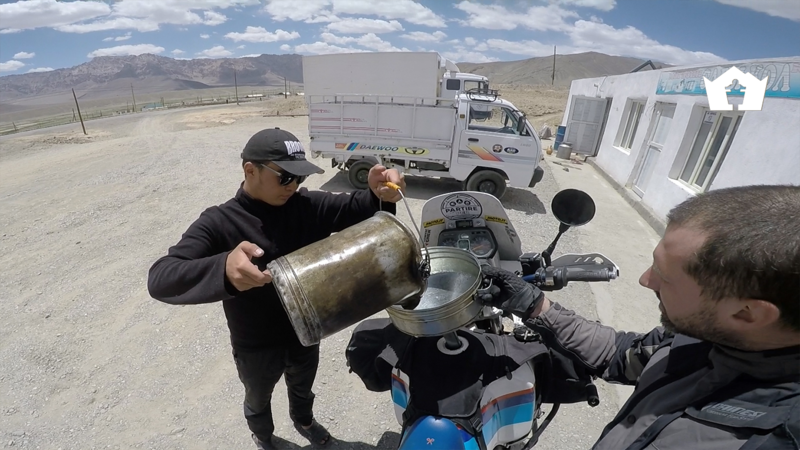 But one thing is certain: despite the imperfect dirt roads, the altitude and the slow customs, the beauty of the scenery and the excitement of crossing these countries by motorbike amply repays for any difficulty encountered. 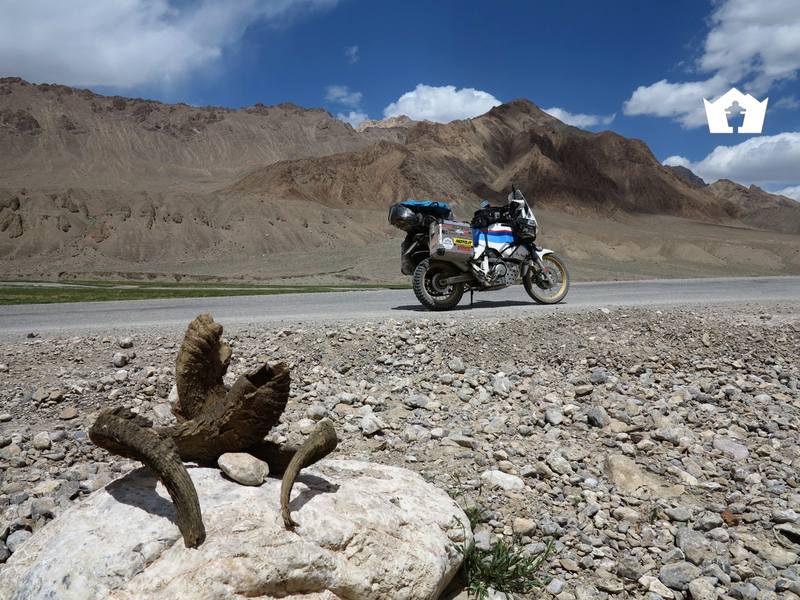 Central Asia is one of the most beautiful regions to explore by motorbike, between surreal and almost wild landscapes, riding on roads that seem as if part of a panorama: an extraordinary privilege that we want to offer to our clients. 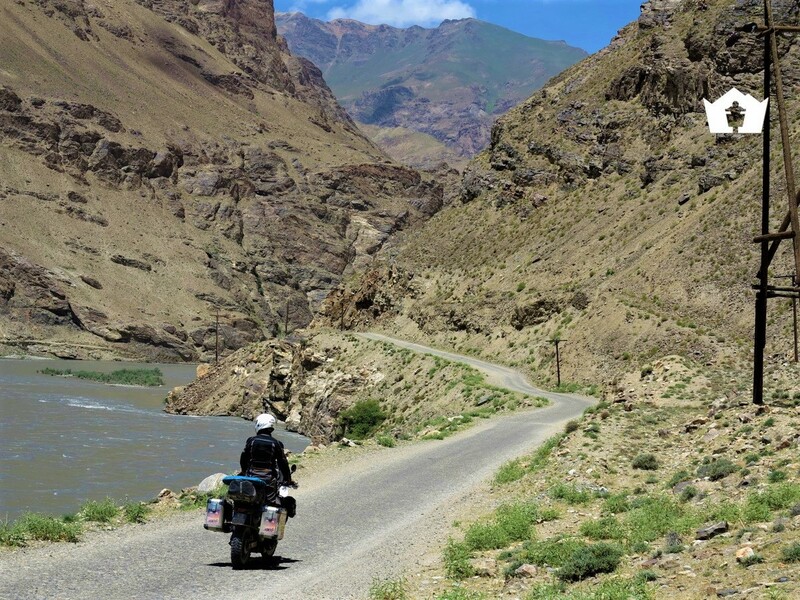 Pamir & Wakhan on a Motorbike! 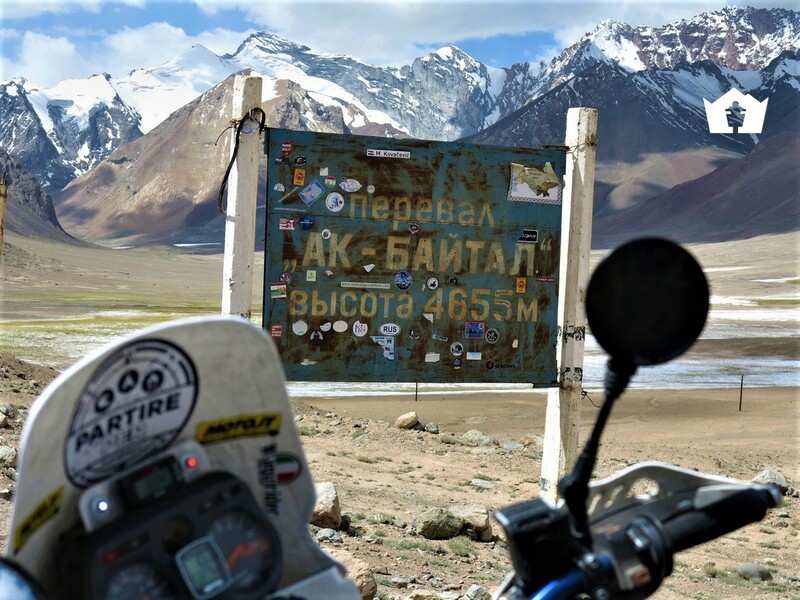 We run the Pamir & Wakhan Tours from May to September, organising guided groups or providing rental motorbikes for riders interested in solo experiences. 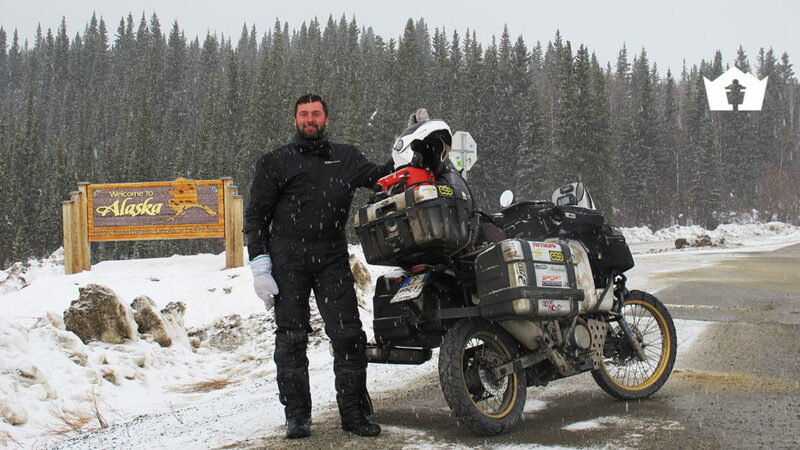 We can also offer Self Guided Tours where, other than the bike renting service or its transport, we also book all the hotels and choose the most scenic spots on the itinerary.